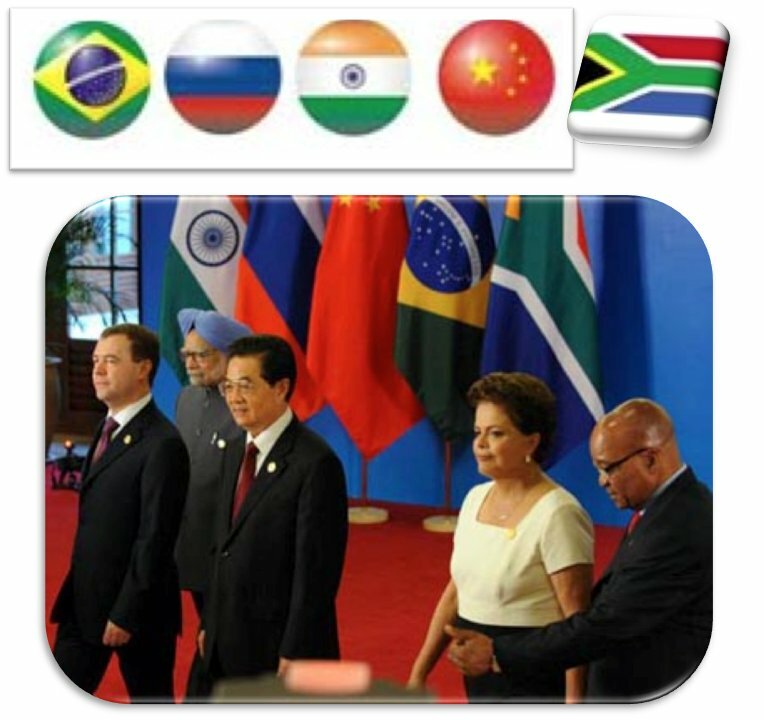 This case-study is an analysis of the worlds emerging markets, looking at the BRICS group, but more specifically at China and India. I will briefly identify the BRICS nations and investigate the middle-class population of China and India, then analyse and evaluate New Zealand’s (NZ) trade relationship with both China and India. I will then go on to evaluate NZ as a ‘Country of Origin Effect and Image’ on the Chinese export market as well as discussing the ‘Clean Green’ and 100% Pure NZ destination brand as perceived in China. Finally I will discuss a mode of entry into the Indian market using Cookie Man as a case example.